The “Battle of Messines Ridge" cycling route (43 km) takes you to all the locations where the Allies detonated 19 deep mines on 7 June 1917 at 4:10 in the morning (Zero Hour). 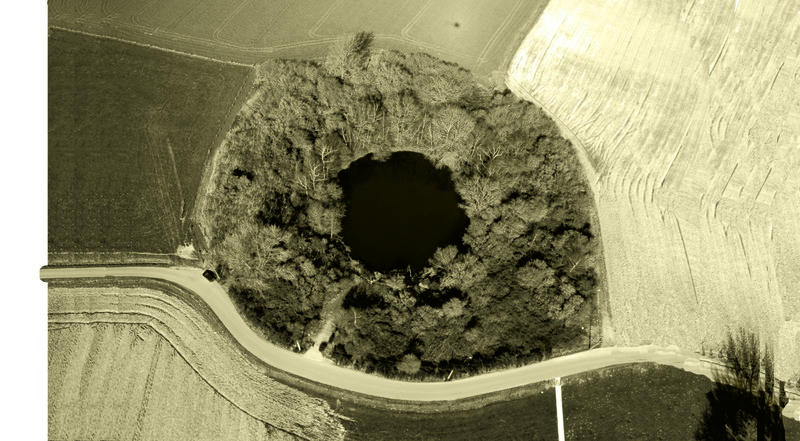 The gigantic explosions destroyed the German positions and left enormous craters in the landscape. In the fighting that followed, British, Irish, Australian and New Zealand units recapture the Wijtschate-Messines ridge. The cycling route is marked with hexagonal signposts.